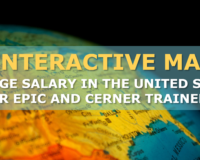 Seeking a seasoned Epic Revenue Cycle BI Developer for a permanent role with our client in the East Coast. Competitive salary, excellent work environment, and great benefits. Please email resumes to MVargas@GlobalHIT.com or call 714-551-0270.